The One hundred and Fifty-Second Regiment--Was recruited in the Tenth Congressional District, and was organized at Indianapolis, on the 16th of March, 1865, with Whedon W. Griswold as Colonel. 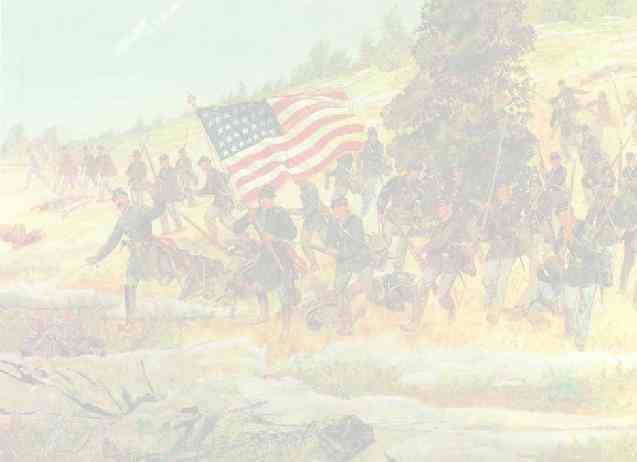 It left Indianapolis on the 18th for Harper's Ferry, Virginia, and on arriving there was assigned to duty with one of the provisional divisions of the Army of the Shenandoah. It was stationed for a short time at Charlestown, Stevenson Station, and Summit Point, and then moved to Clarksburg, in Western Virginia, where it remained until its muster-out, on the 30th of August, 1865. On the 1st of September it reached Indianapolis with seven hundred and seventy men and officers, where it was finally discharged.